The Green Bay Packers placed third-year wide receiver Trevor Davis on injured reserve on Tuesday. They claimed CB Deante Burton off of waivers from Atlanta to fill the roster spot. 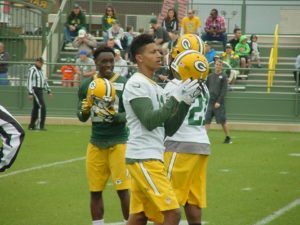 Davis was a late addition to the Packers injury report this past weekend when he showed up to Lambeau Field with his hamstring acting up. Packers coach Mike McCarthy on Monday said the team took him out on the field for an early workout and “he wasn’t ready to go”. Davis missed most of the preseason with hamstring issues but returned for the final preseason game in Kansas City. Burton was an undrafted free agent out of Kansas State who spent all of the 2017 season on the practice squad. He played mostly on special teams for the Falcons last Thursday night before being released. 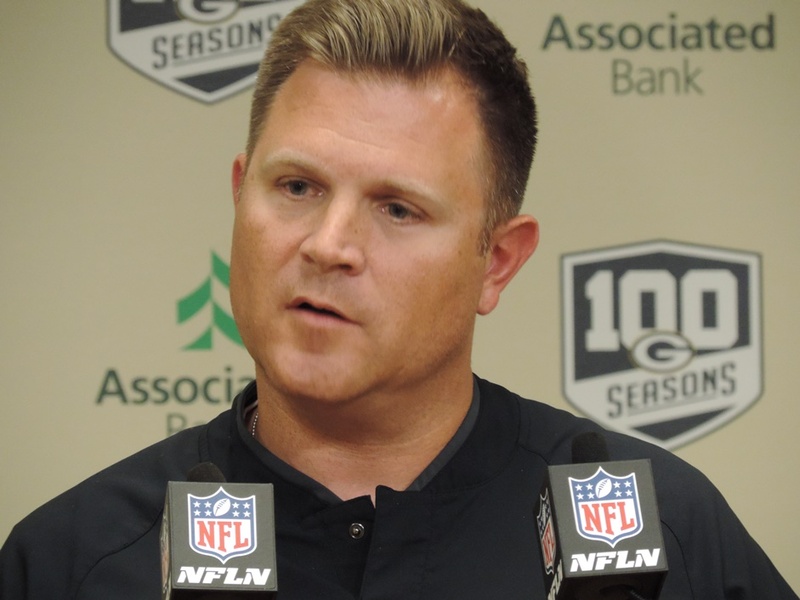 The Packers also released safety Marwin Evans from their practice squad and released corner Quinten Rollins and running back Devante Mays on Monday with injury settlements. 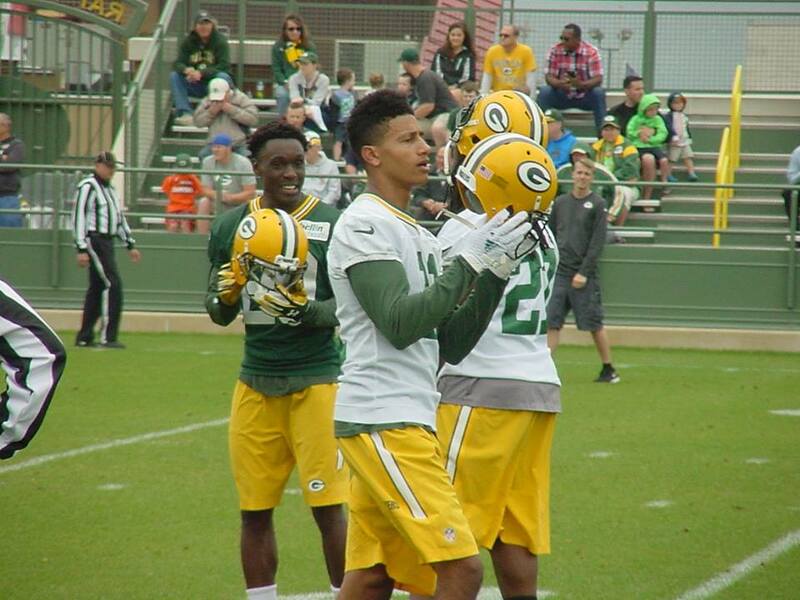 The Packers filled the open spot on their practice squad by signing CB Will Redmond. After trimming their roster to 53 players on Saturday, then signing eight players to their practice squad on Sunday, the Green Bay Packers made some additional moves on Monday. The Packers signed LB Korey Toomer after he was released by the San Francisco 49ers. The Packers also placed former UW-Whitewater wide receiver Jake Kumerow on injured reserve. He could return to the Packers in eight weeks if the Packers choose to designate him. The Packers also signed RB Darius Jackson, who was released by the Dallas Cowboys and signed to their practice squad. Jackson was a sixth round pick in 2016. He rushed 21 times for 72 yards during the exhibition season but doesn’t have a carry in a regular season game. The Packers filled out their 10-man practice squad by bringing back safety Marwin Evans. They also added former Alabama defensive back Tony Brown.